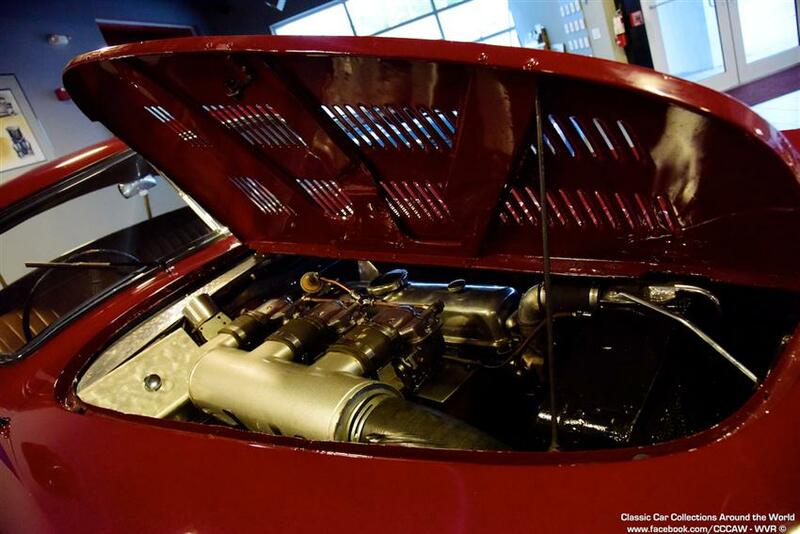 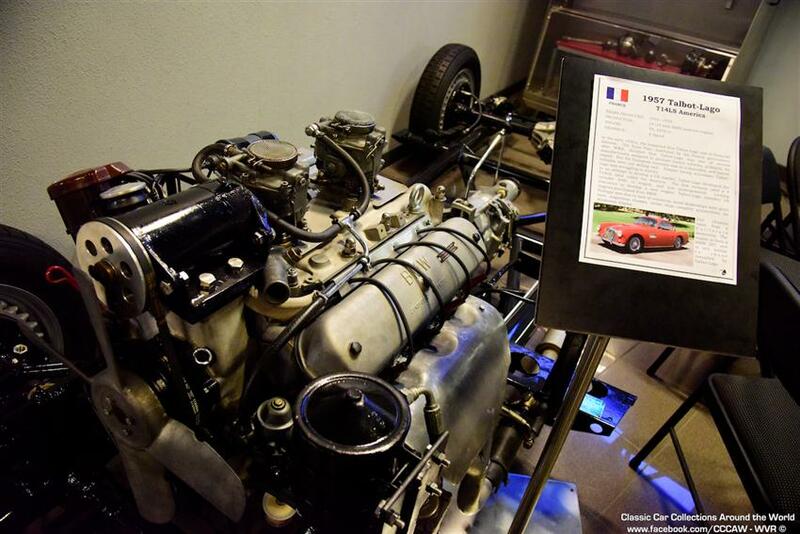 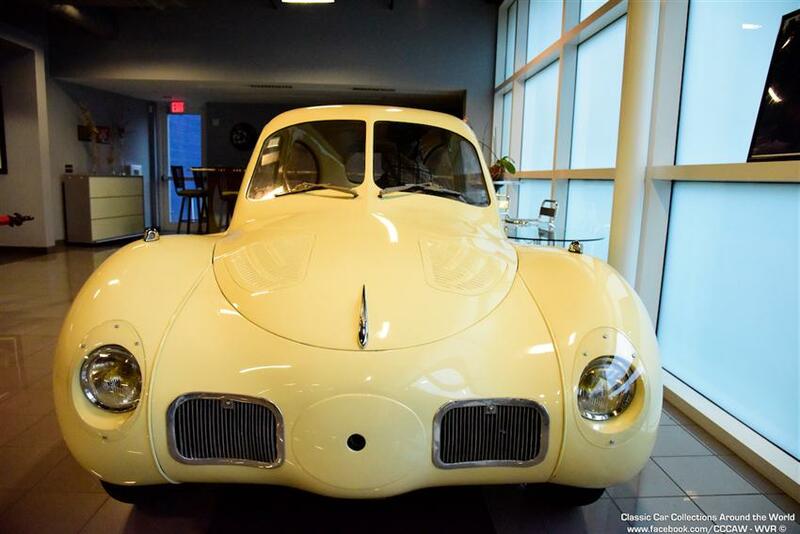 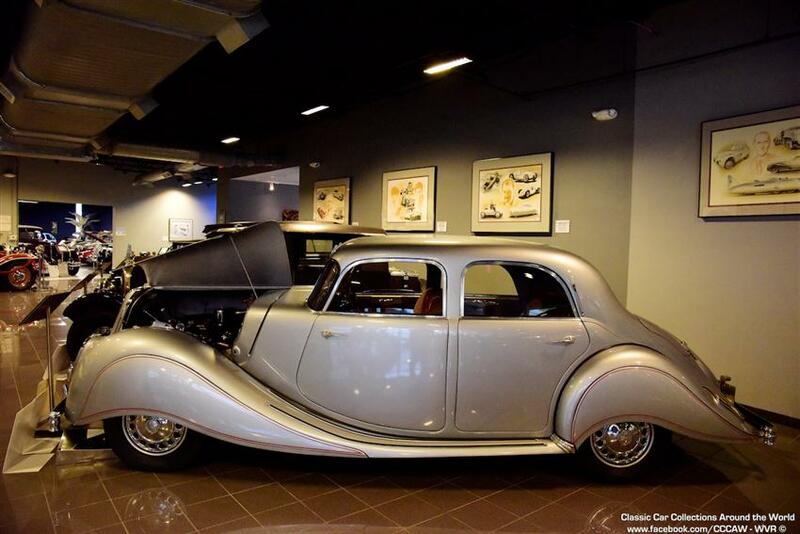 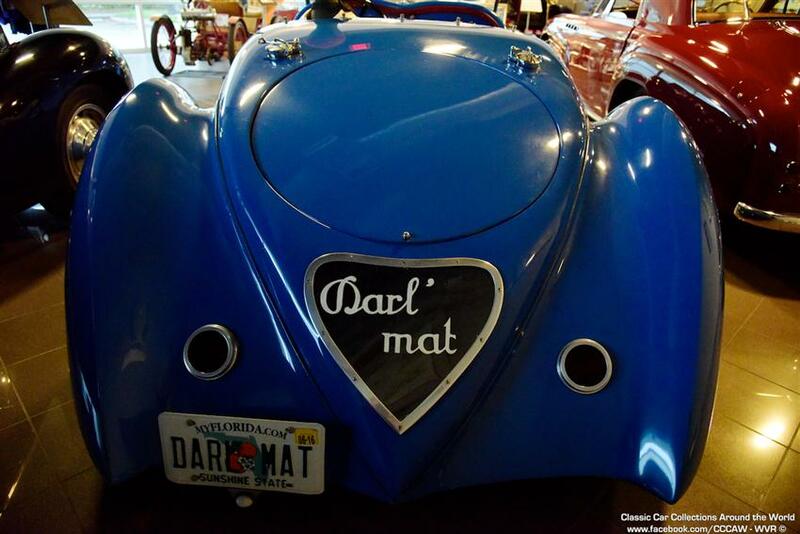 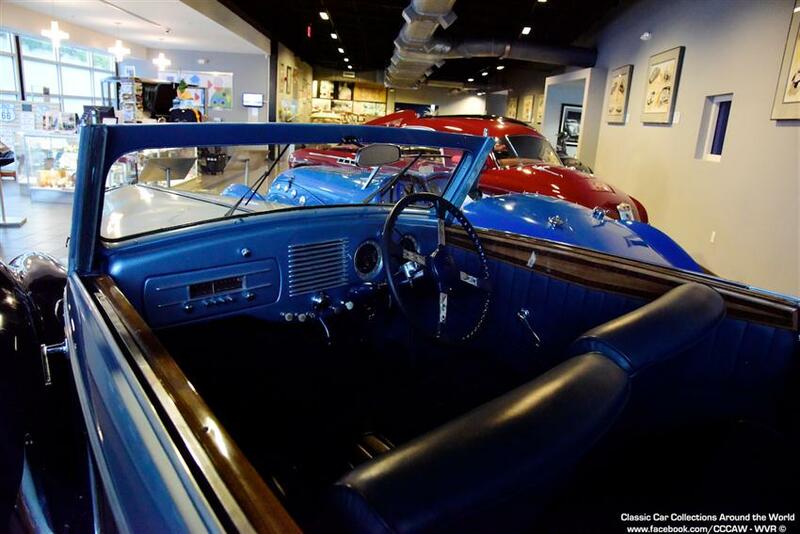 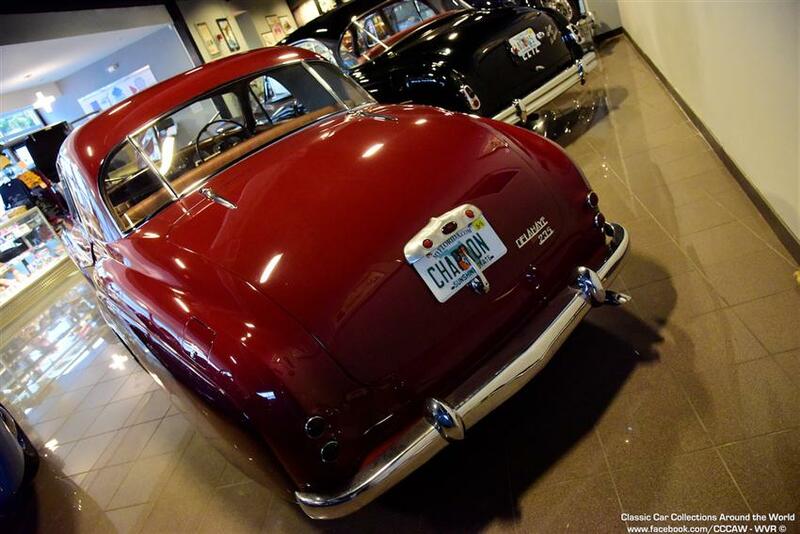 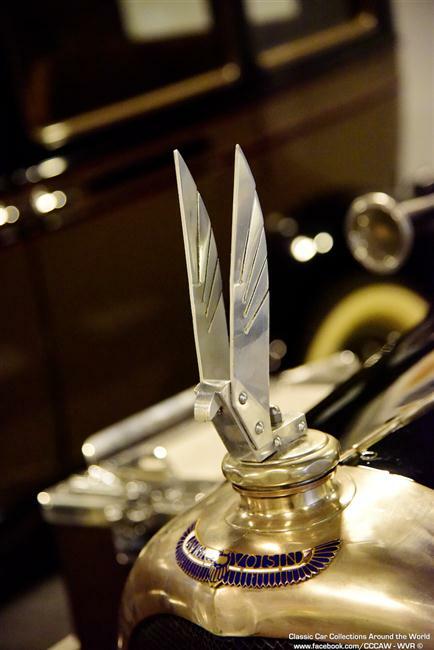 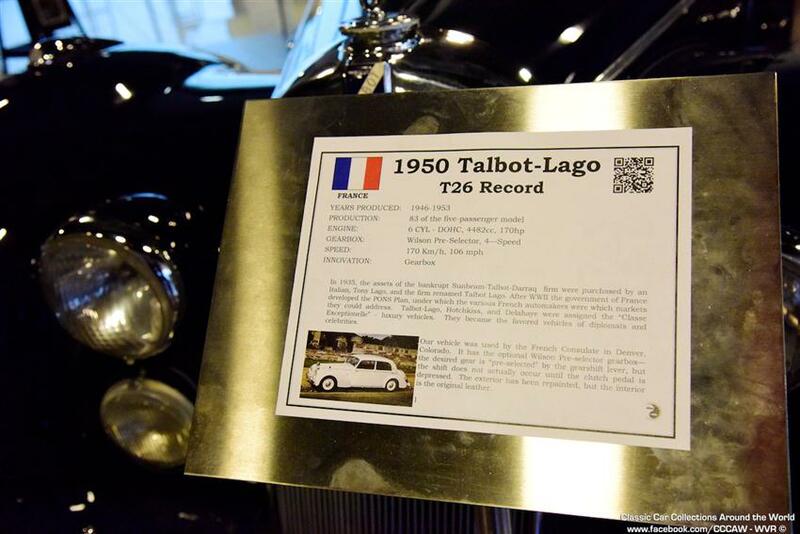 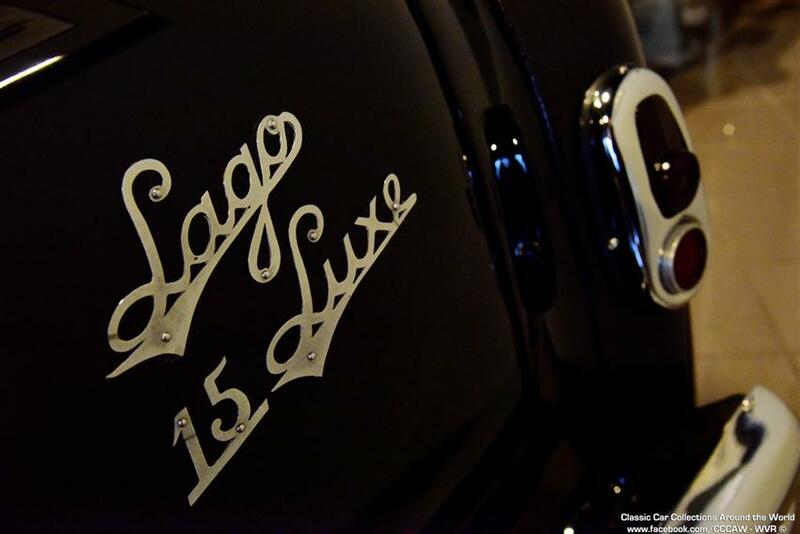 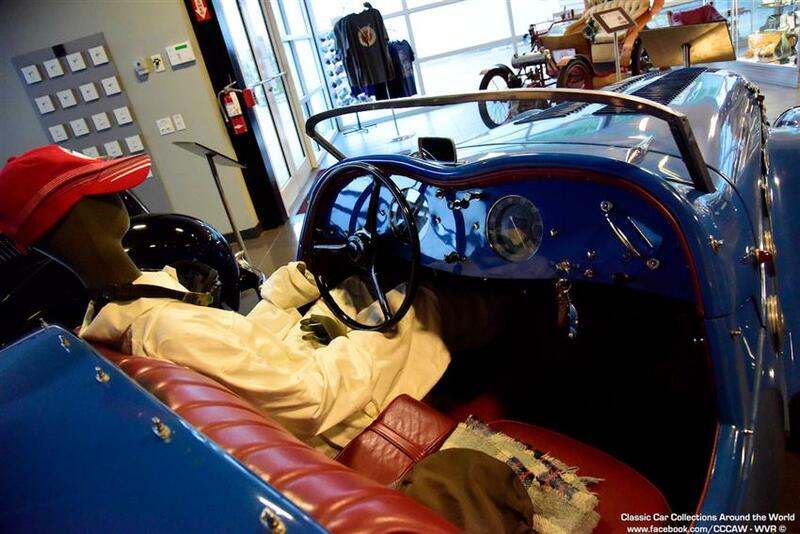 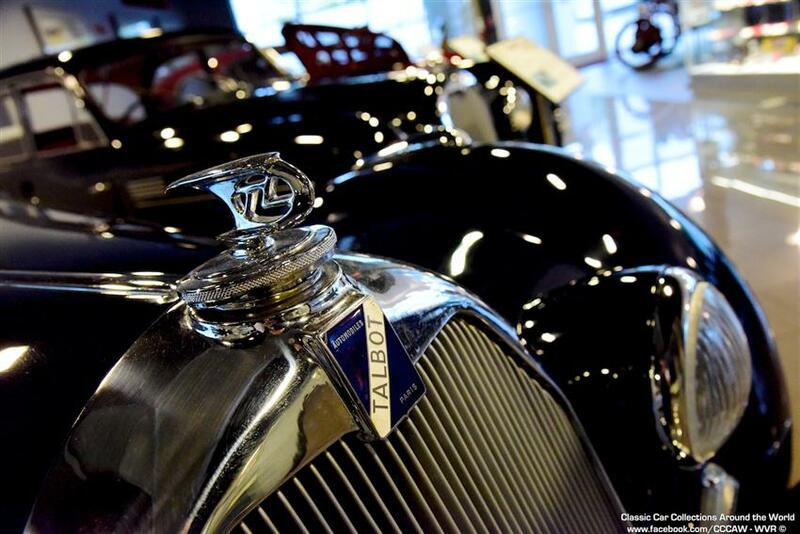 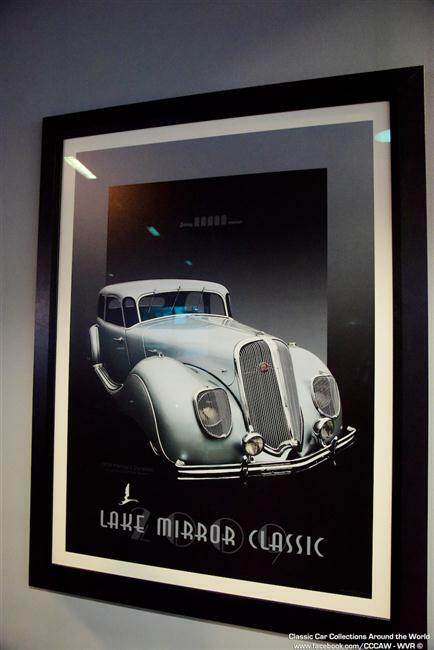 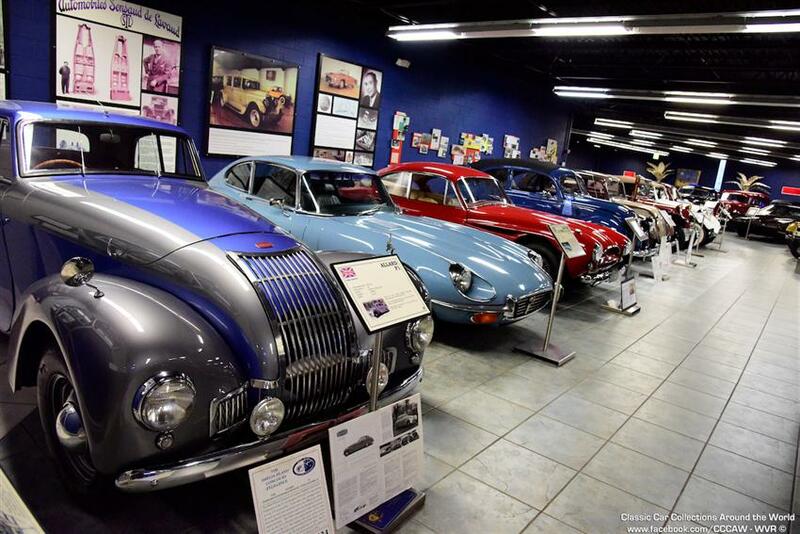 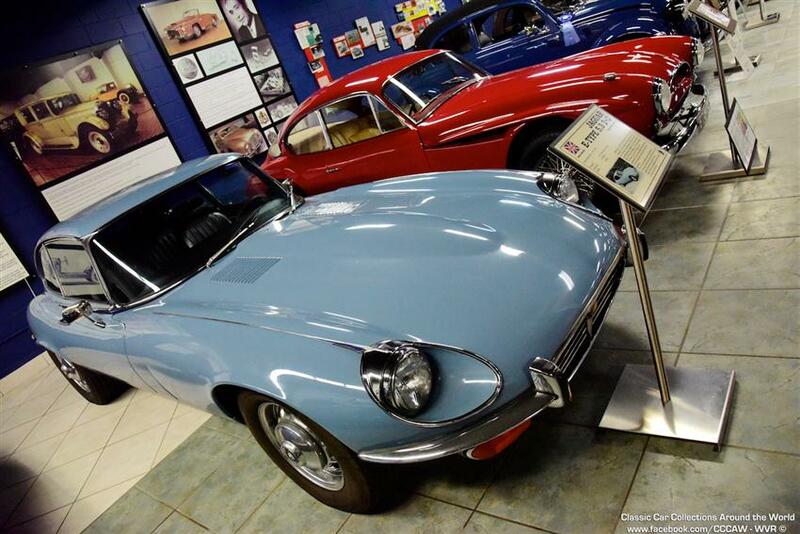 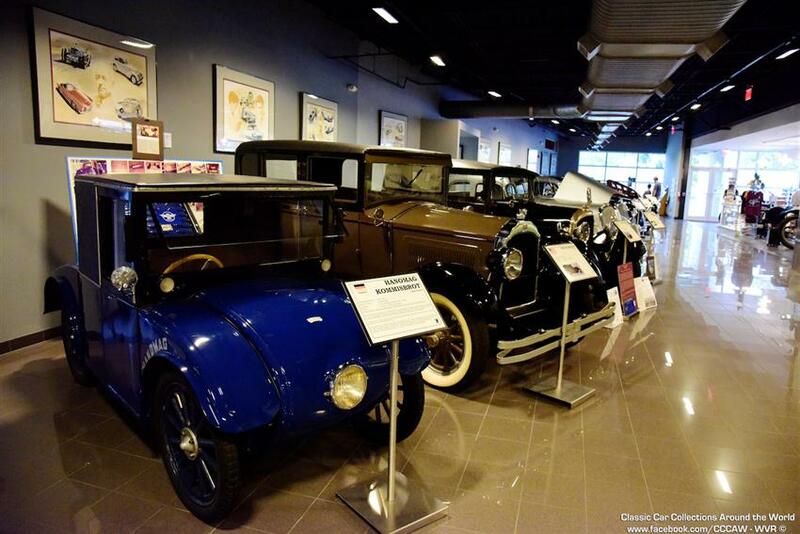 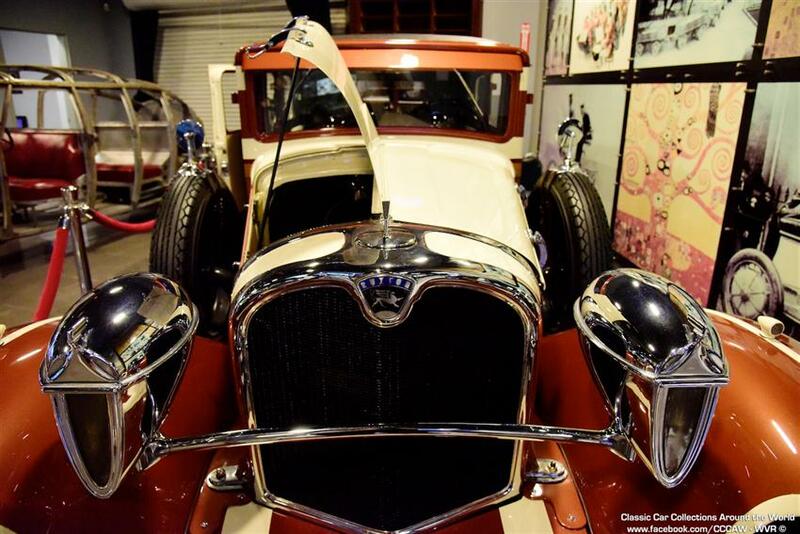 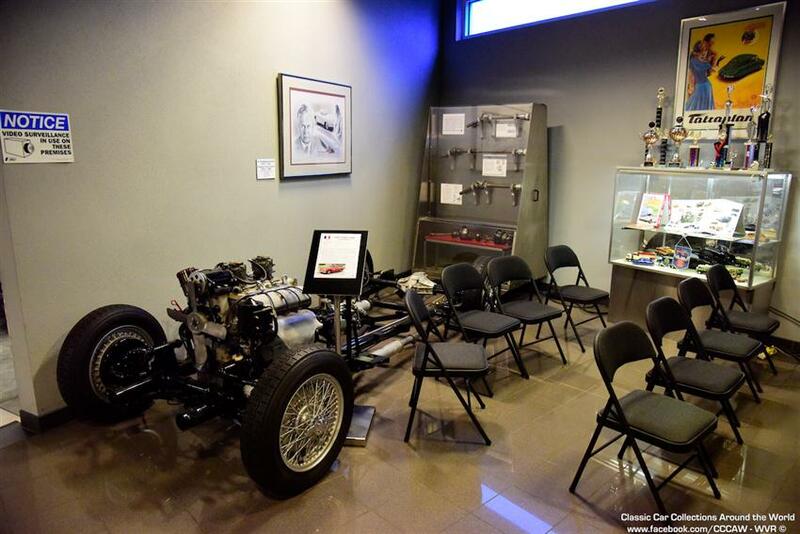 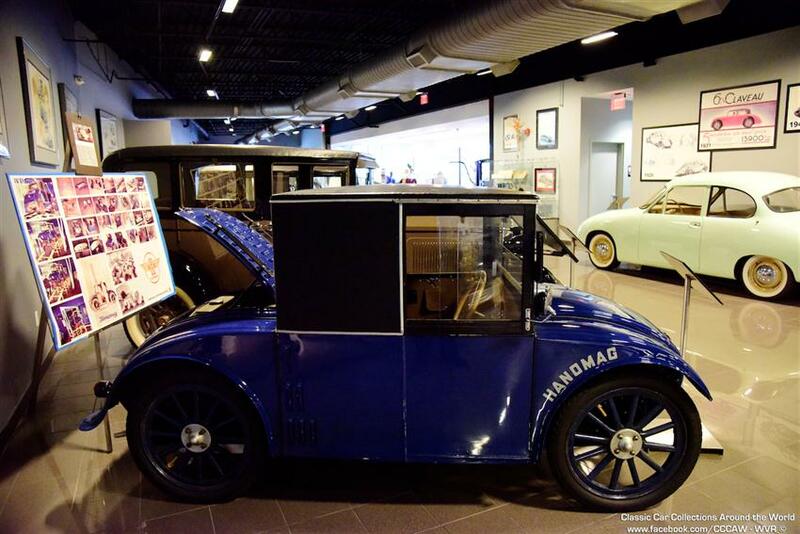 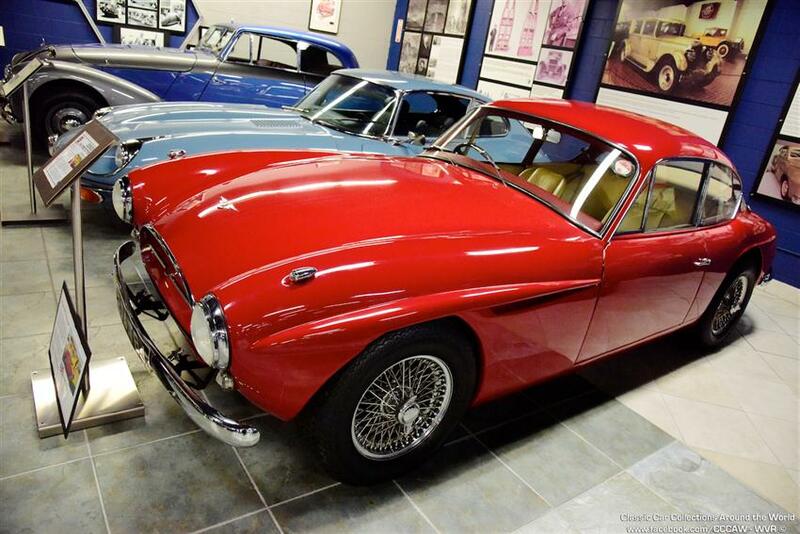 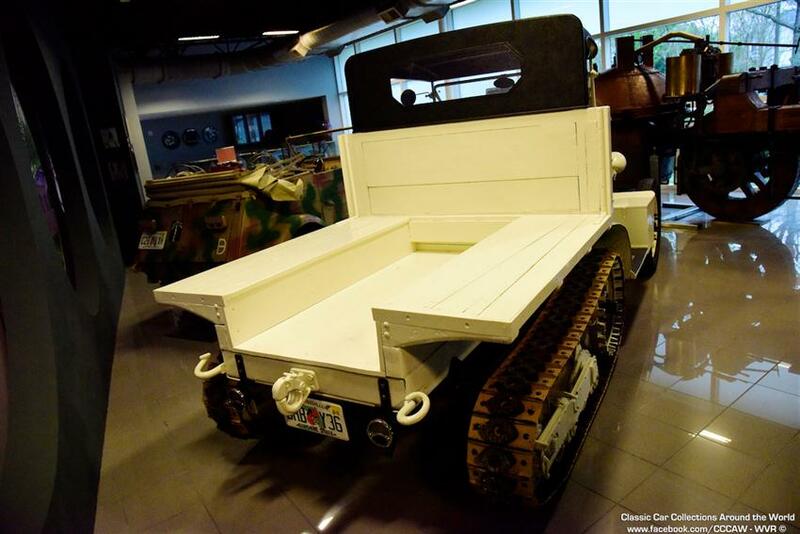 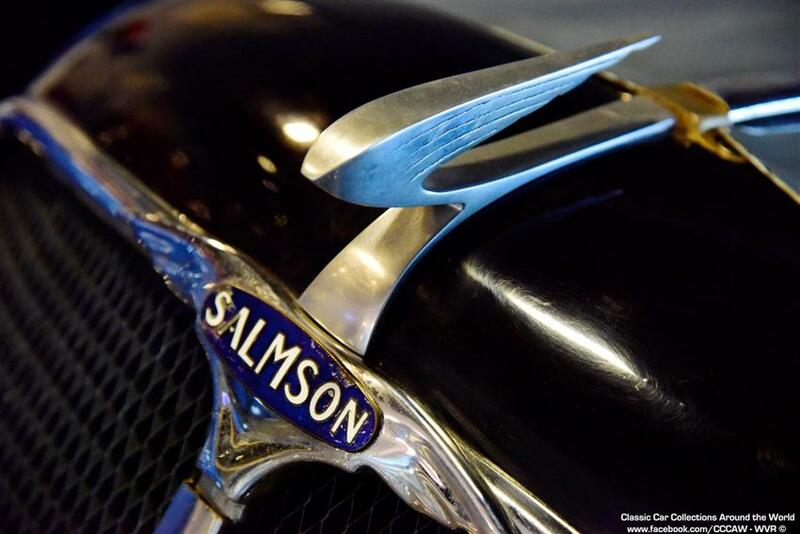 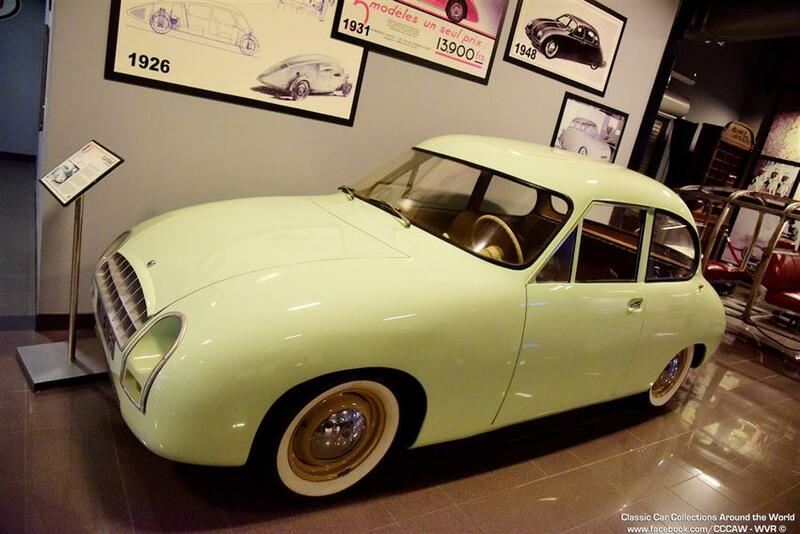 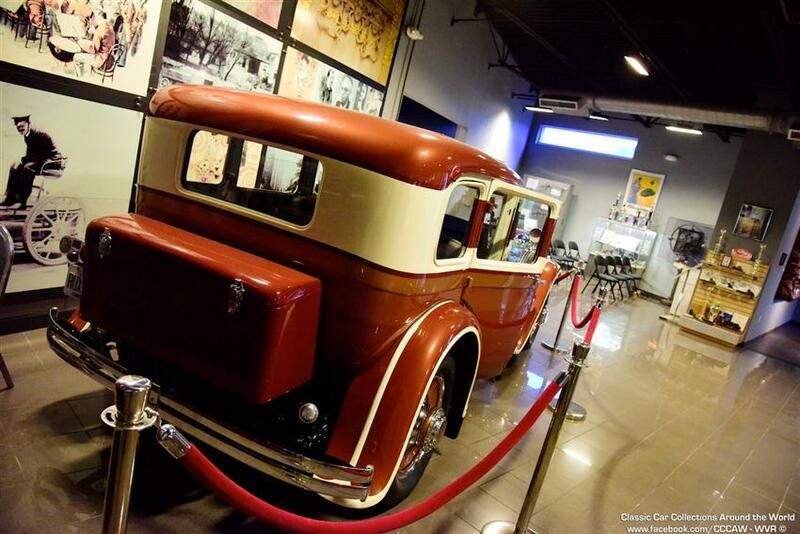 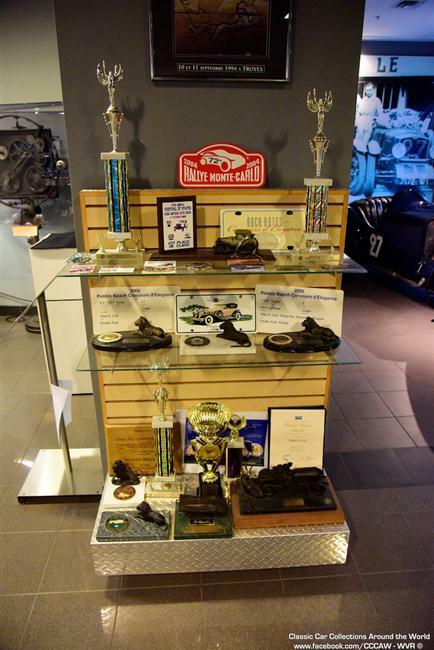 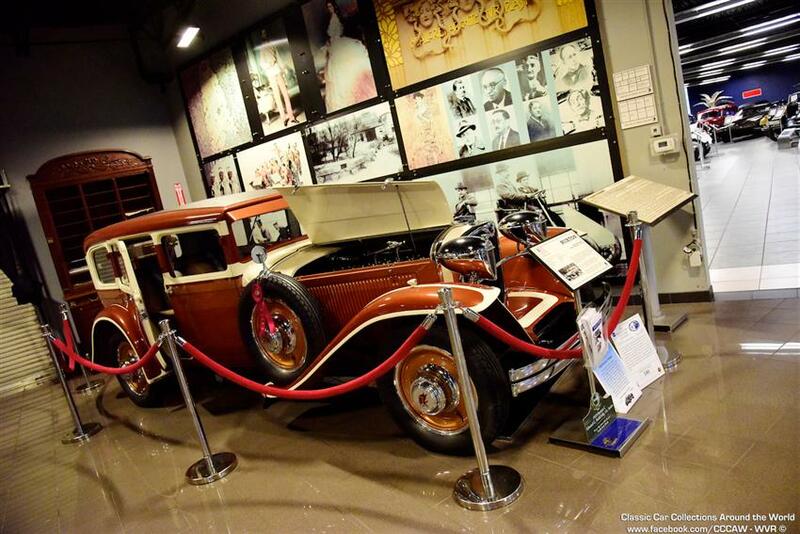 The Tampa Bay Automobile Museum, located in the Tampa, Clearwater, St. Petersburg area of west central Florida, features a unique collection of vintage cars and vehicles that demonstrate special creativity and imagination in their history and engineering. 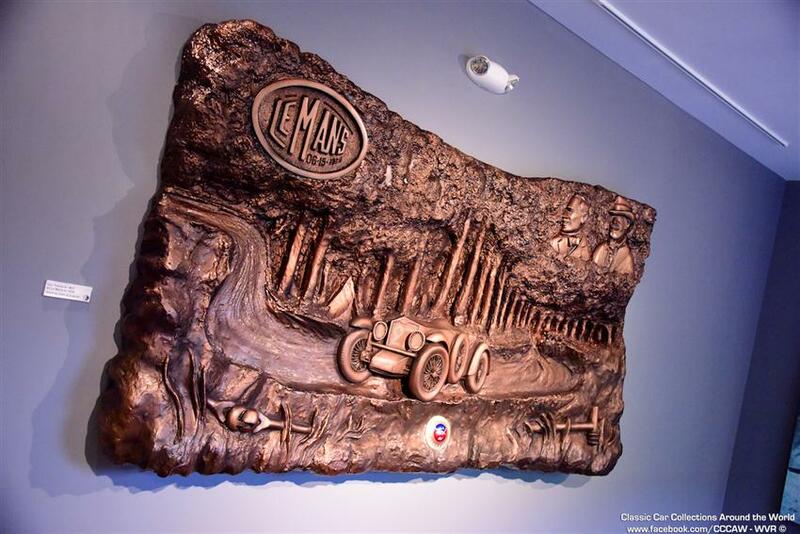 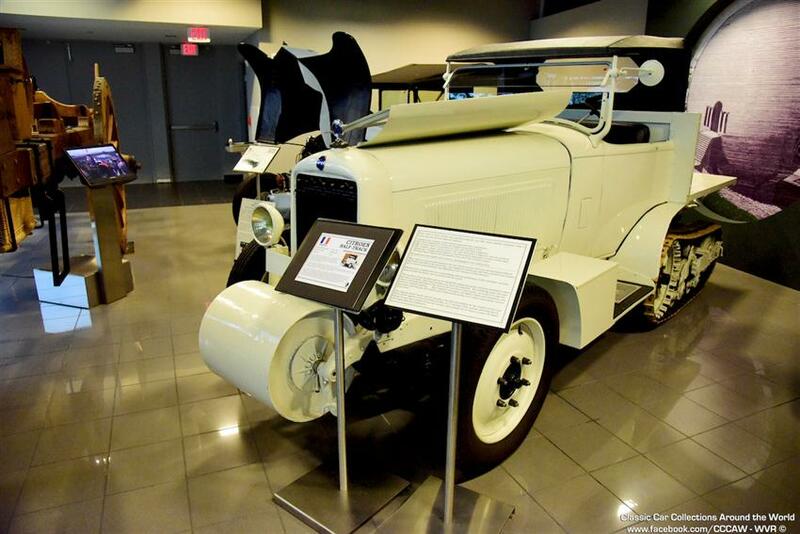 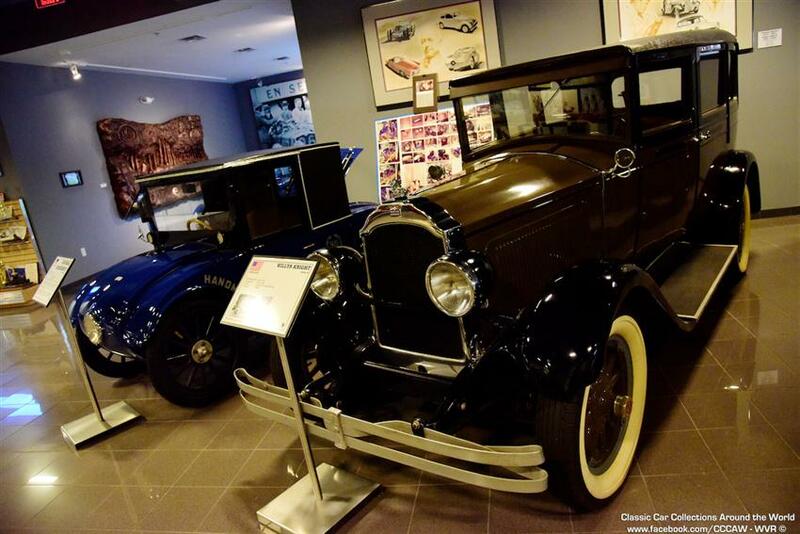 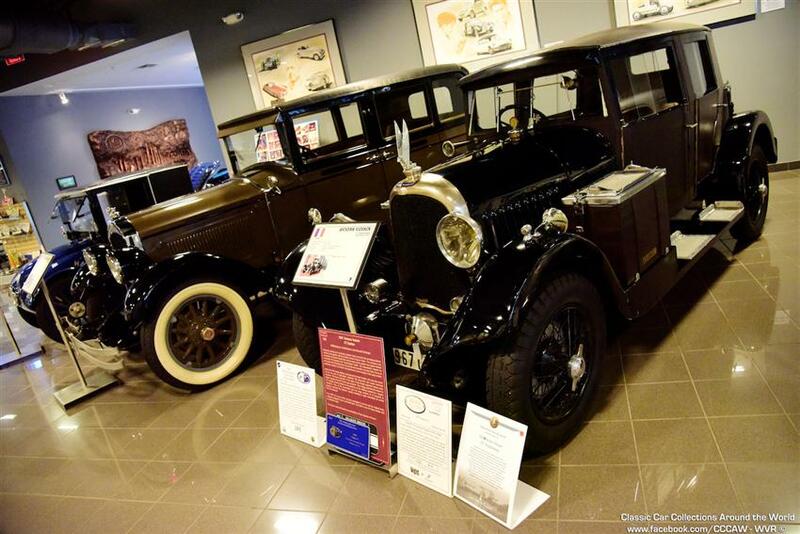 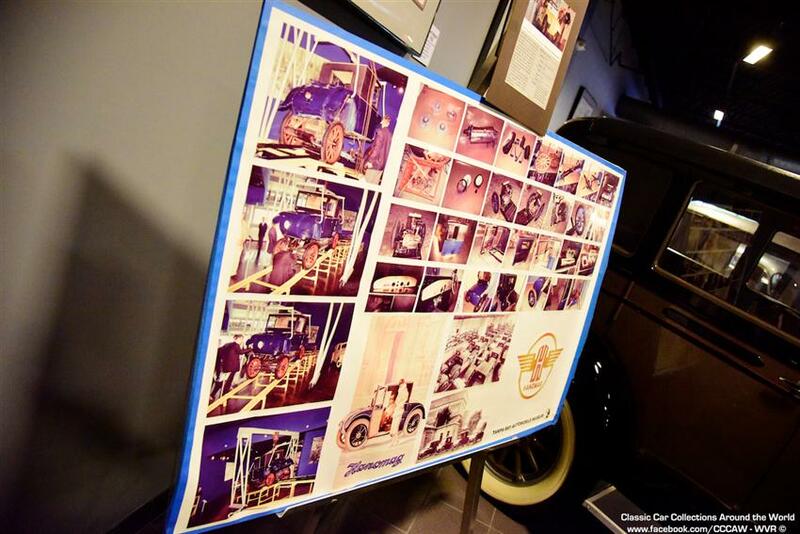 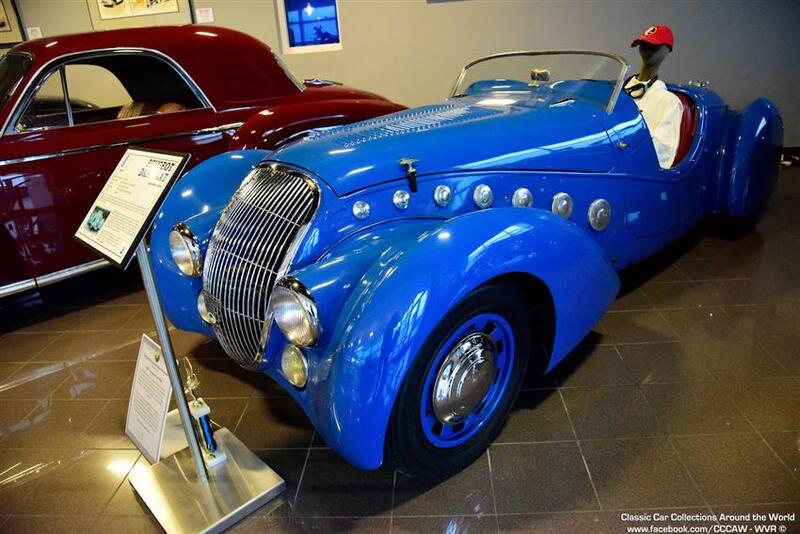 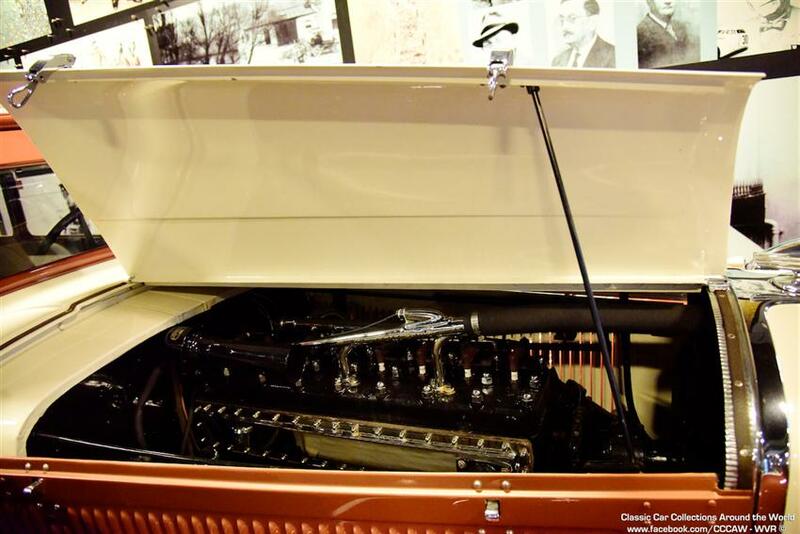 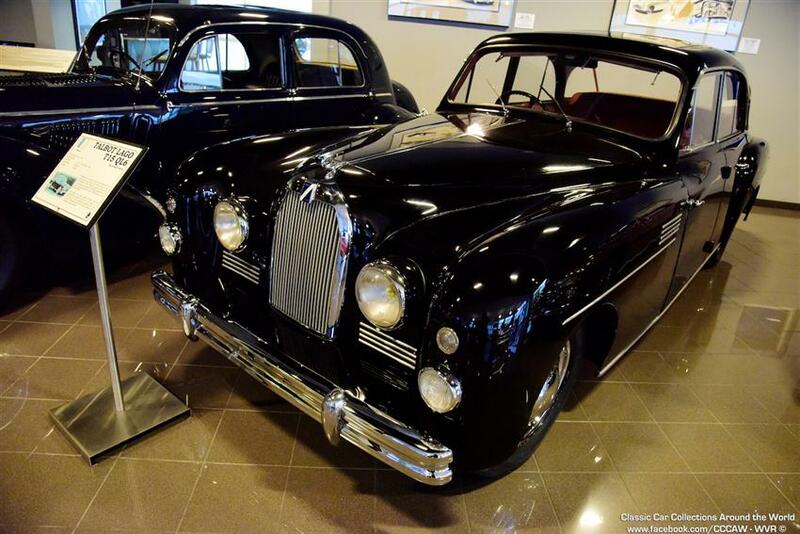 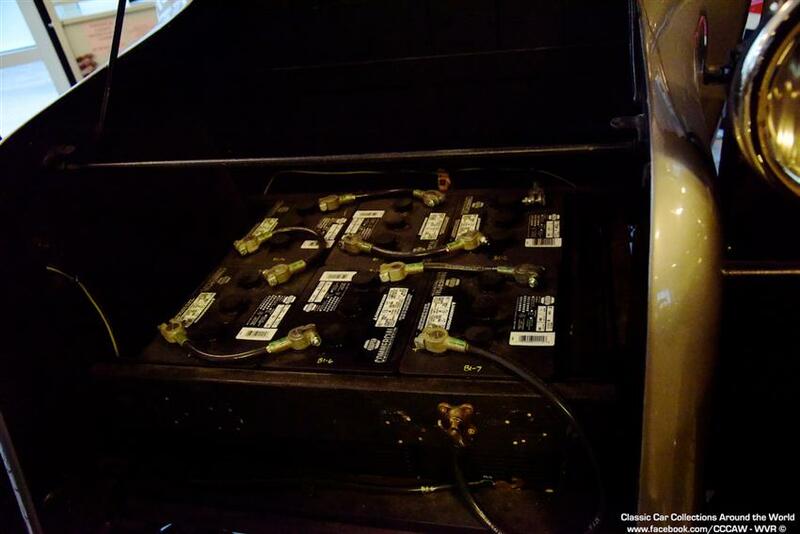 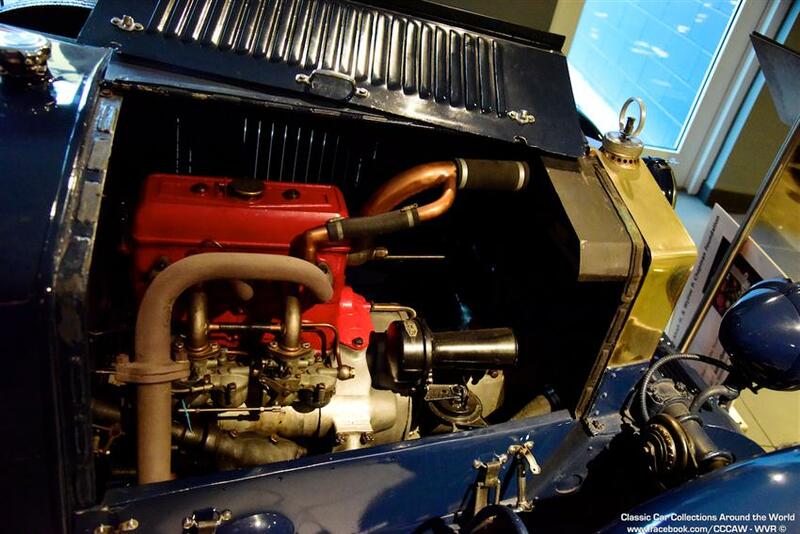 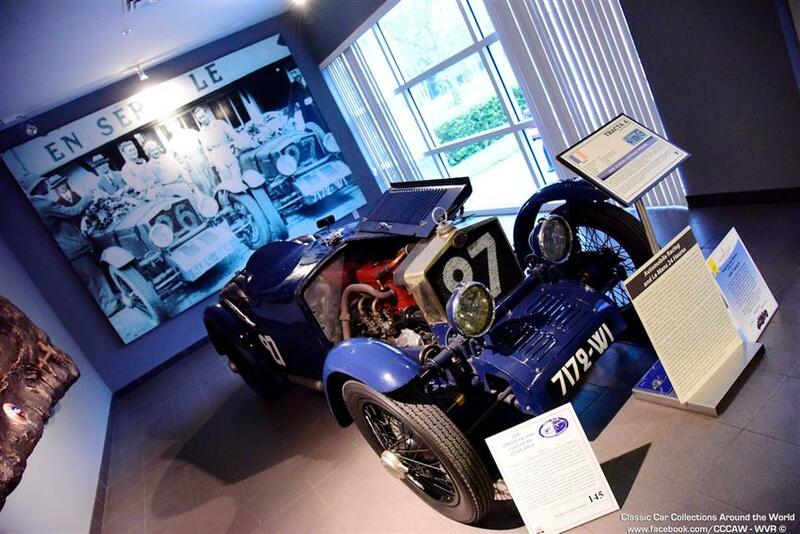 They include pioneering front wheel drive and rear engine cars from the 1920s and 1930s, and each vehicle was chosen based on the engineering achievements that made it an important part of the evolution of the automobile. 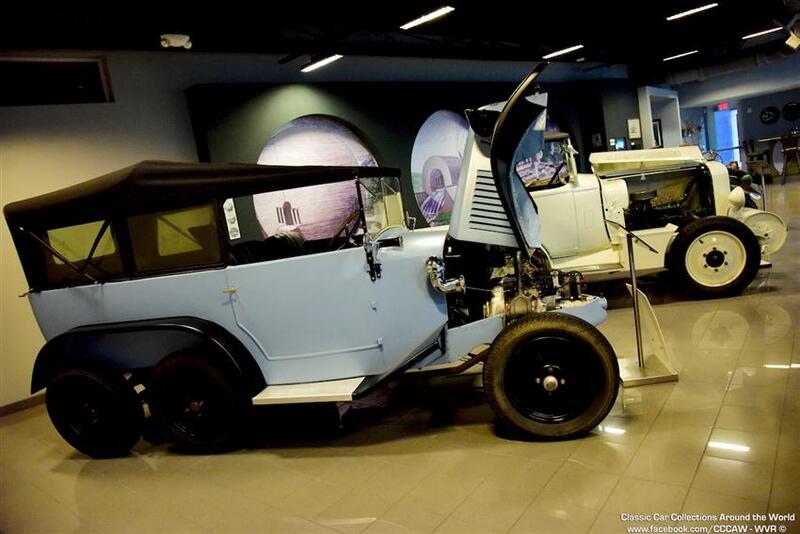 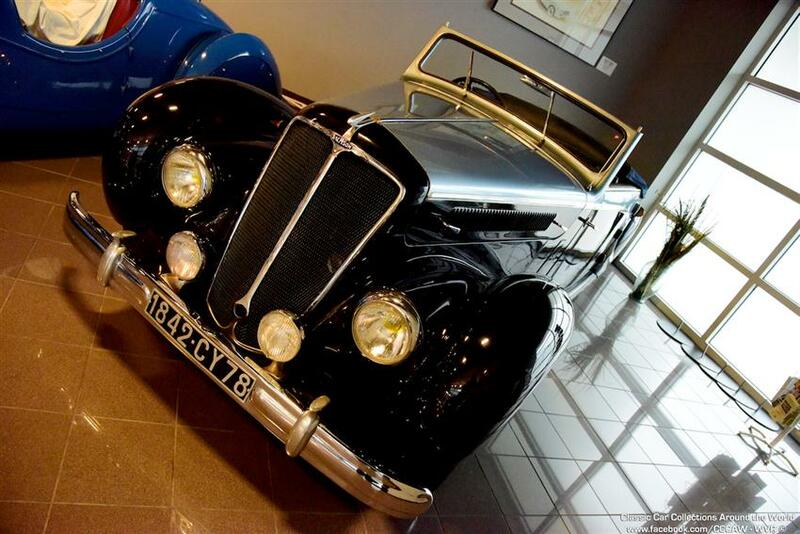 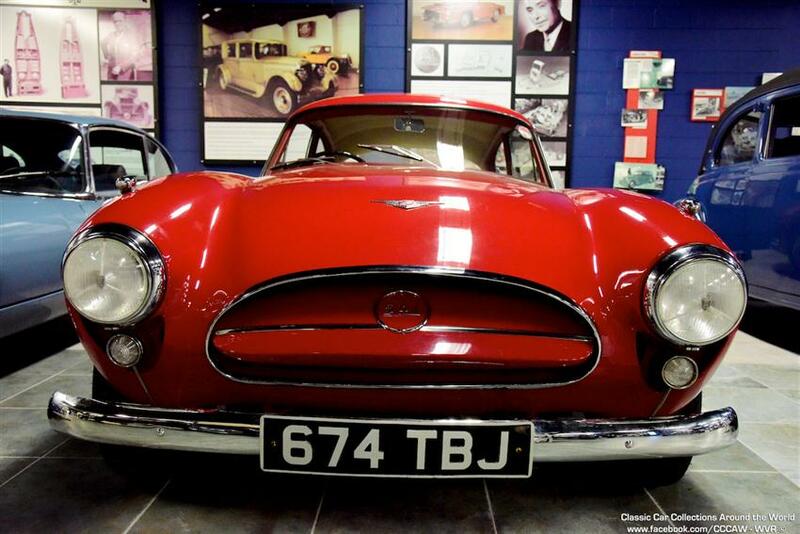 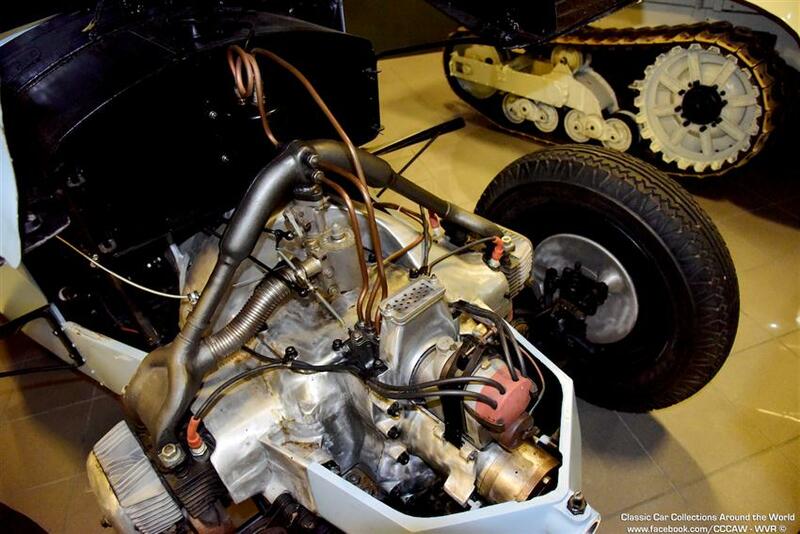 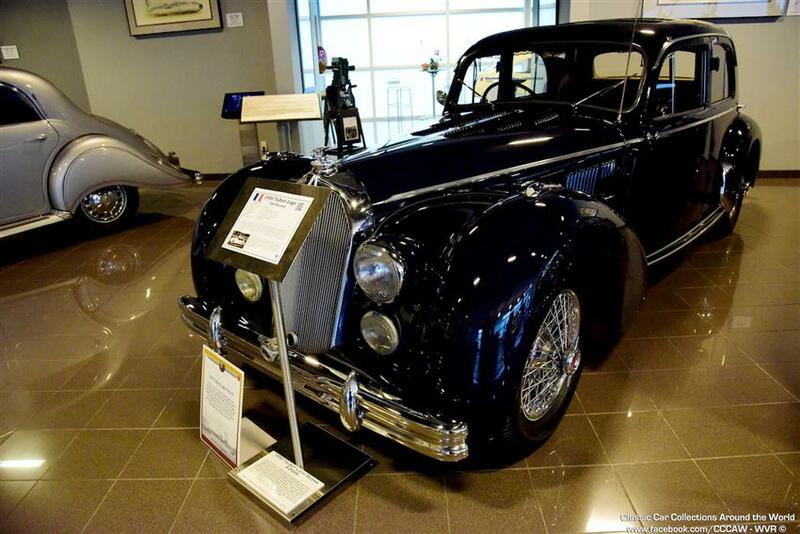 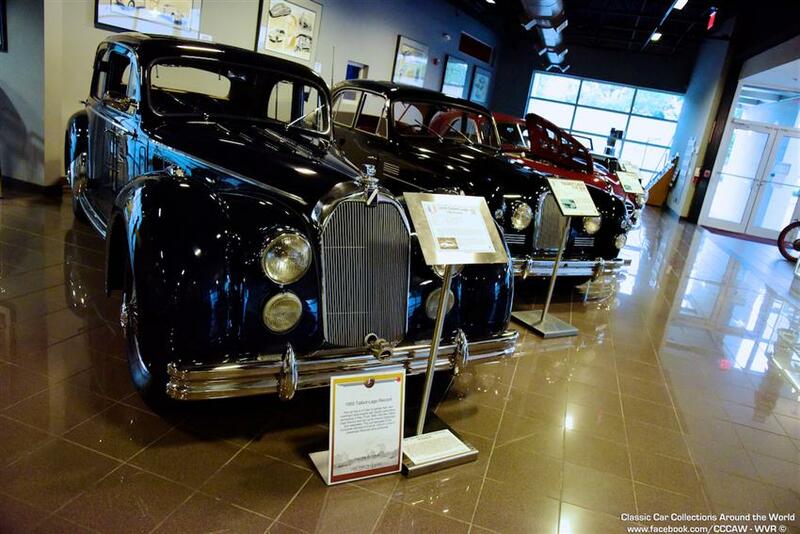 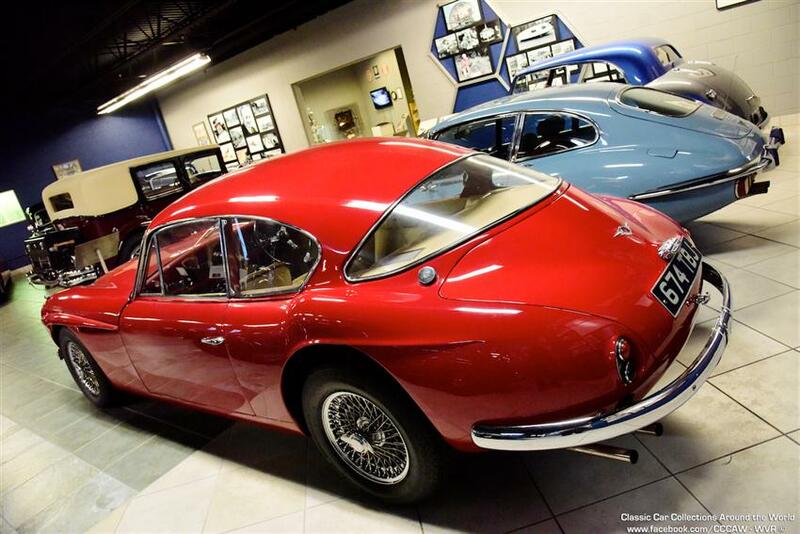 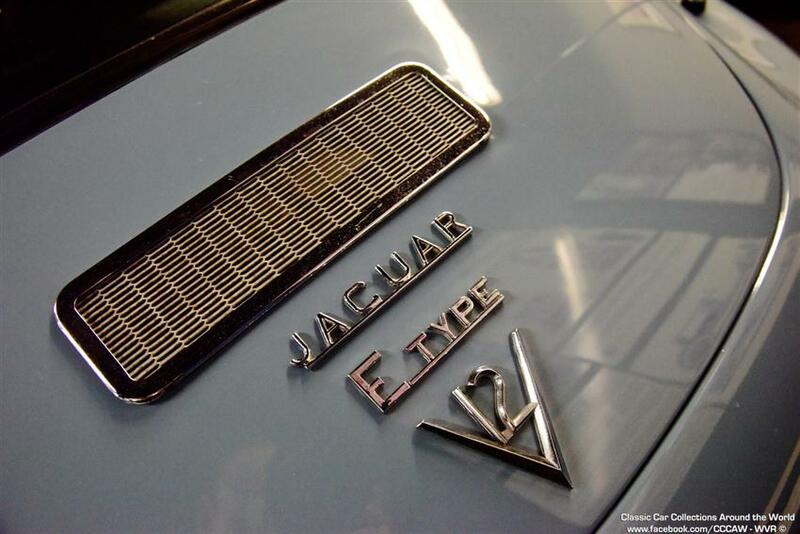 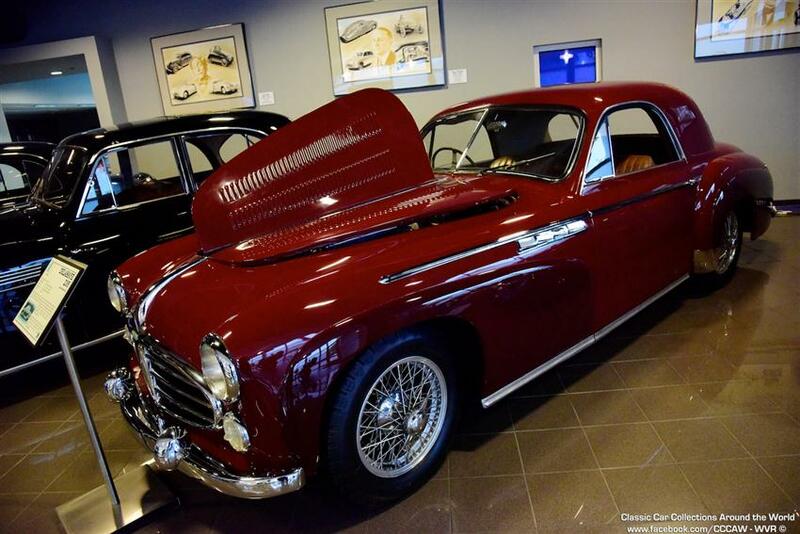 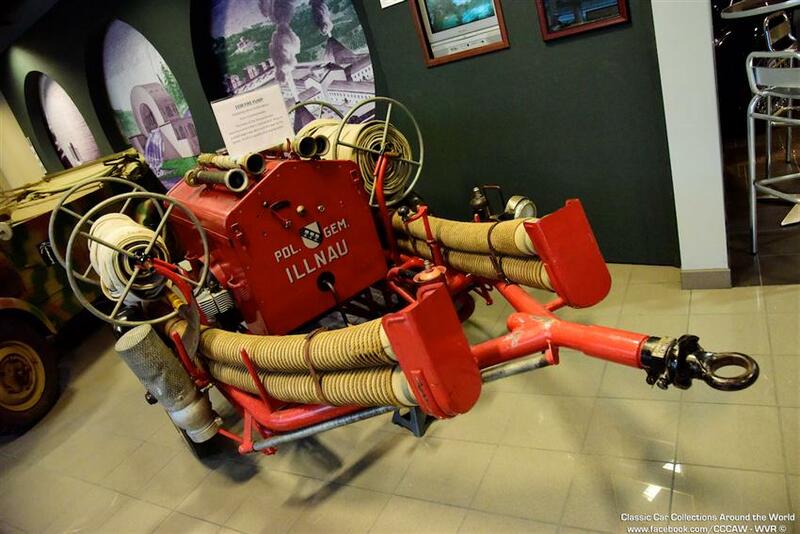 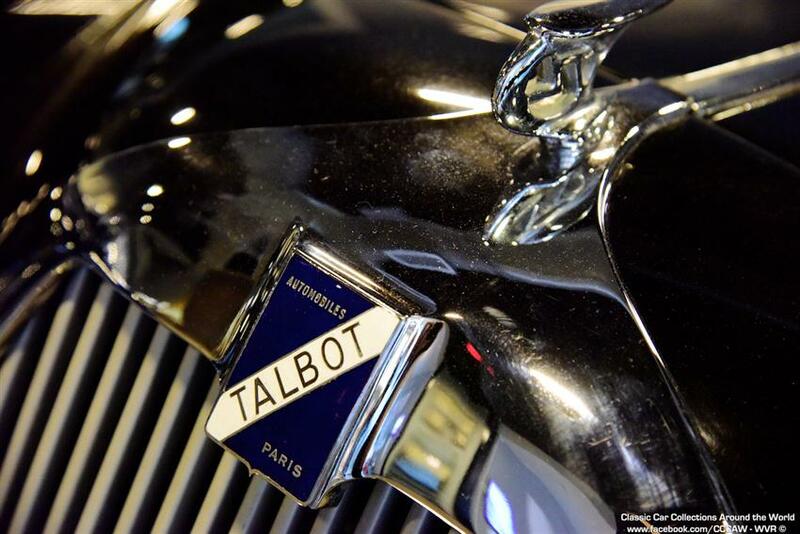 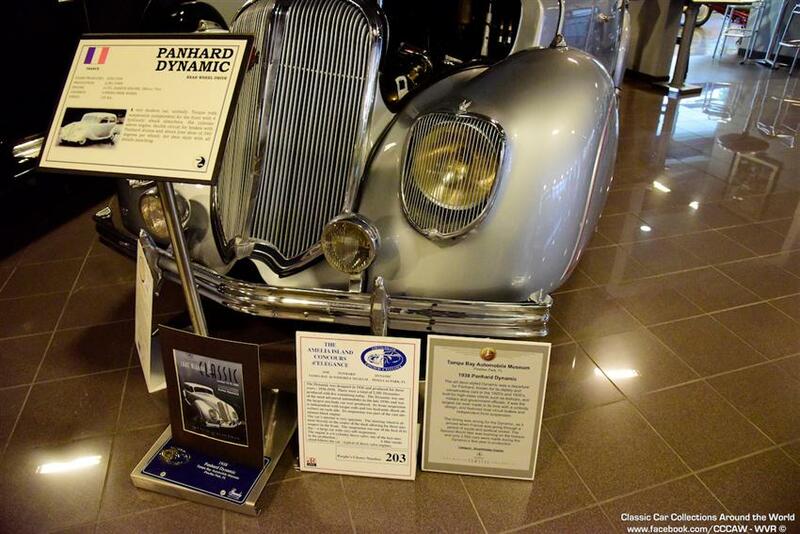 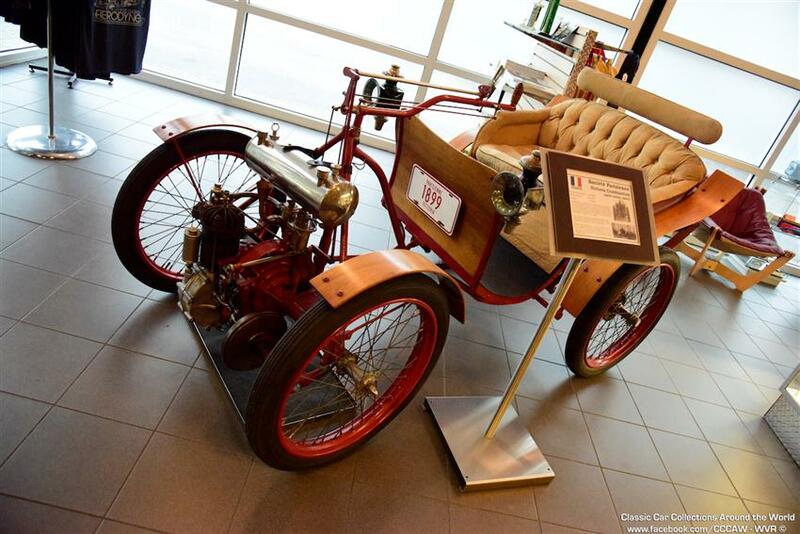 These are the cars that set the standards for the engineering of automobiles today. 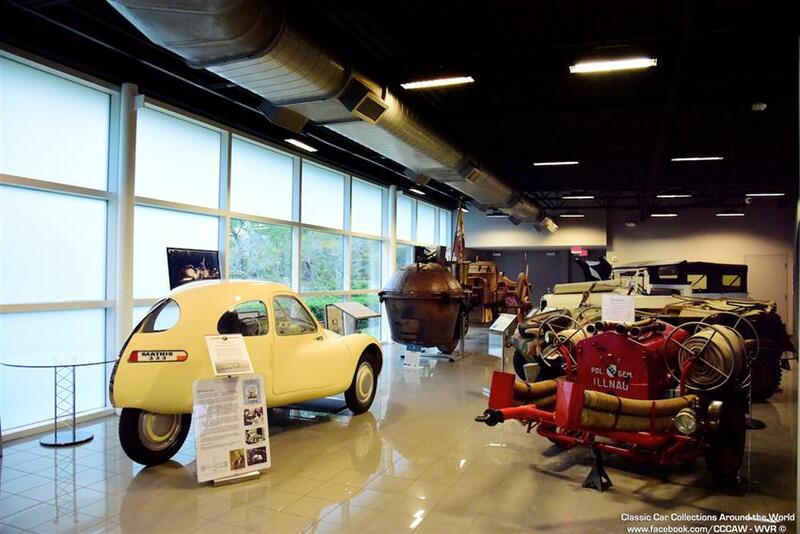 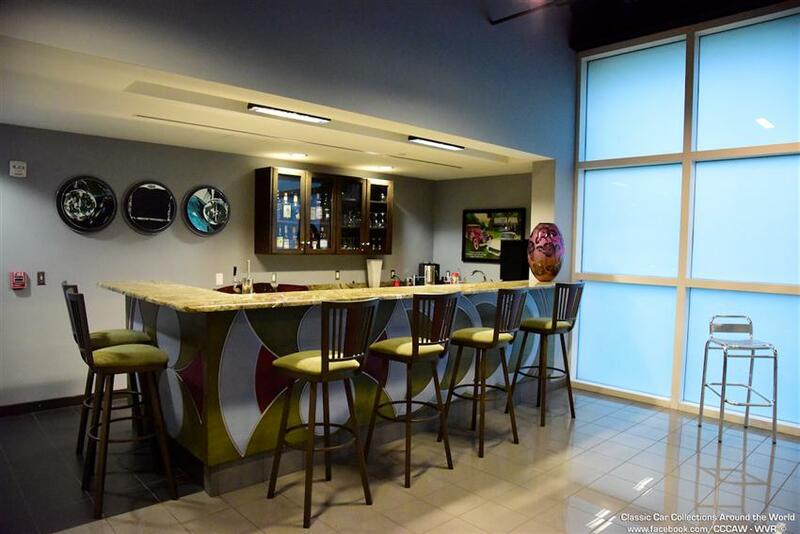 Visitors enjoy a provocative blend of art and science in over 12,000 square feet of gallery space. 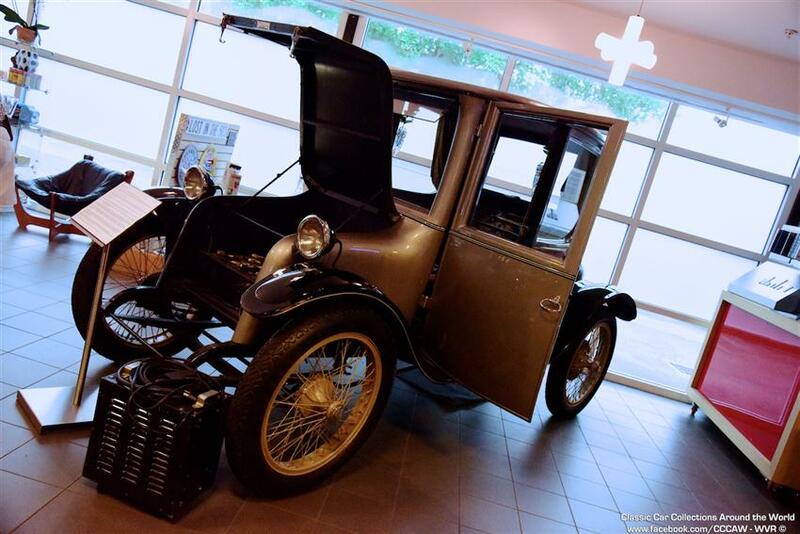 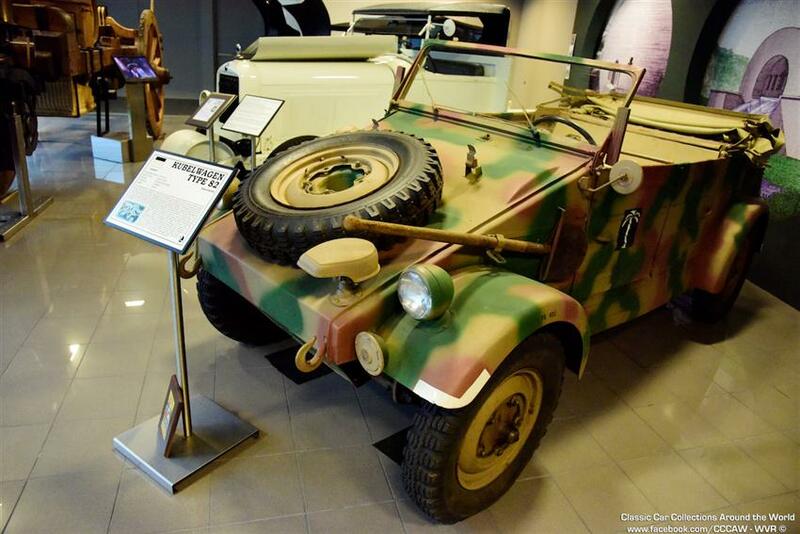 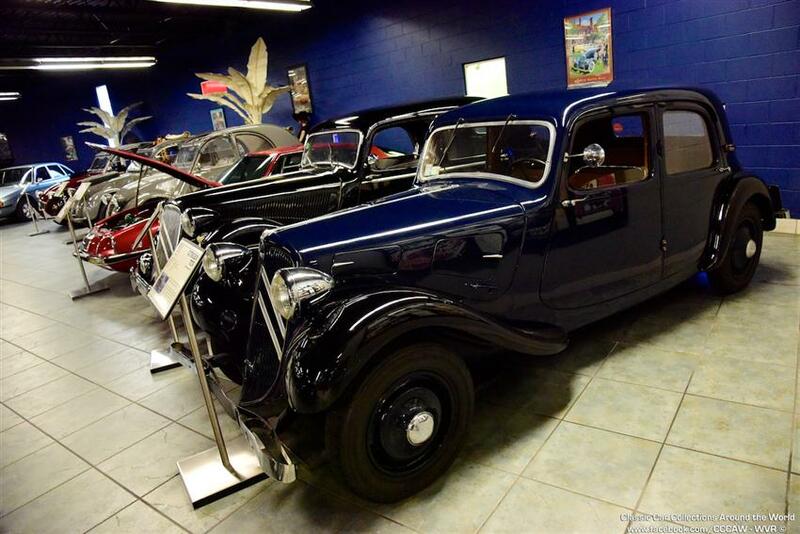 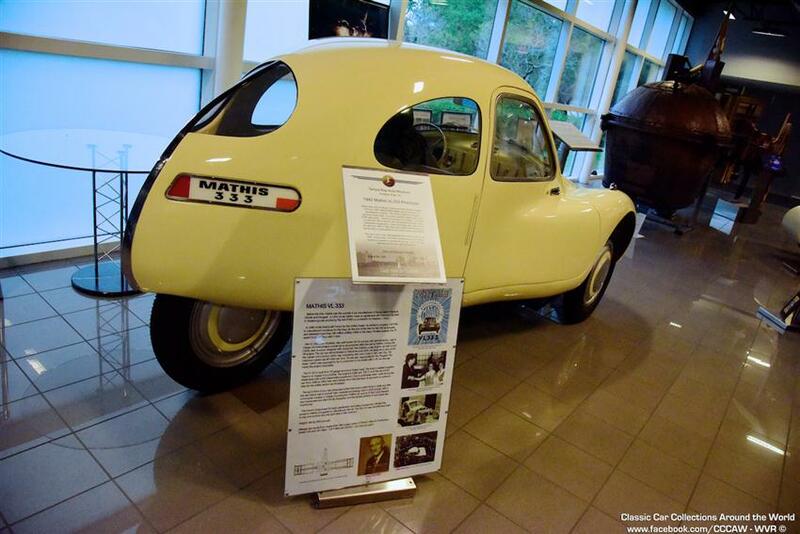 Featured automobiles include Tracta, Citroën, Panhard and Voisin (France); Tatra and Aero (Czechoslovakia); DKW, Auto Union and Mercedes (Germany); Alvis, Allard and BSA (England): DeLorean (Ireland), and Willys Knight and Ruxton (USA). 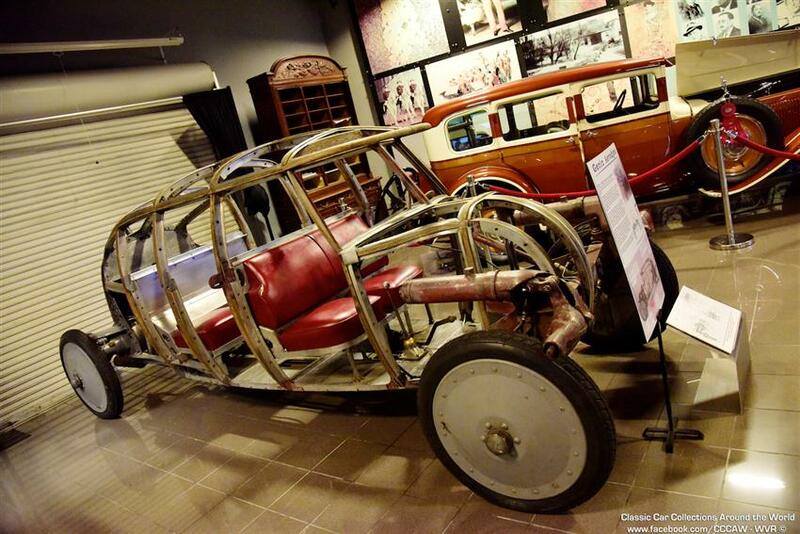 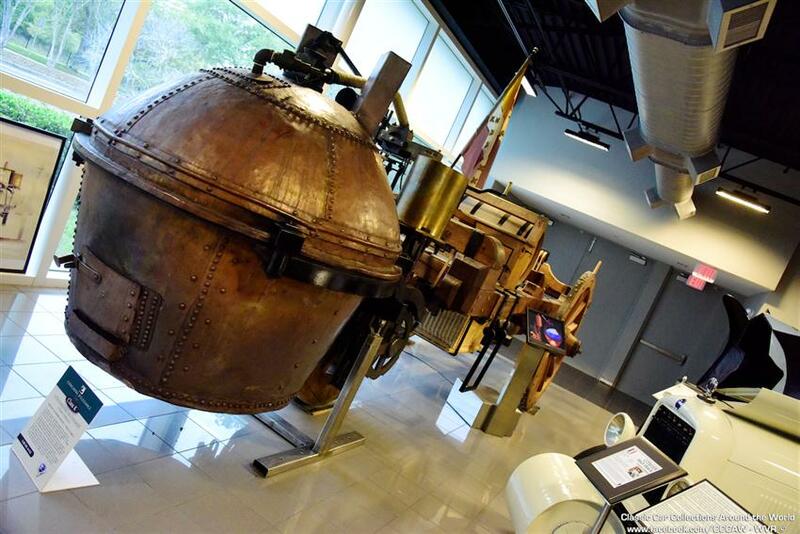 A special feature at the Museum is the world's only exact, fully-functional replica of the French 1770 Fardier de Cugnot, the world's first self-propelled vehicle.